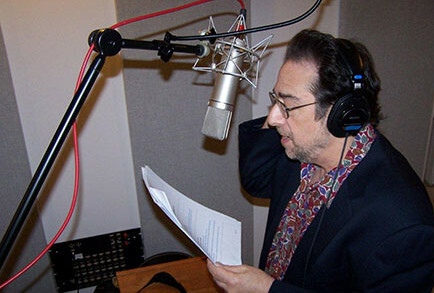 With more than 45 years of professional experience, 35 of those as President and Creative Director of his own production company, Steven Rosch of Steven Rosch Media, is uniquely qualified to advise government agencies, industry and consumers alike on a variety of audio, video and IT issues. Steve and his team will be delighted to come to you to discuss your plans for an audio/video recording or conferencing studio, media center or home theatre, as well as consult on such topics as room acoustics, equipment selection, wiring solutions and audio and video software training. 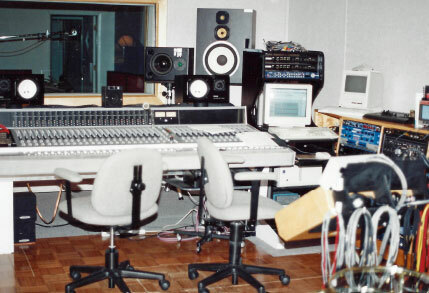 To say recording studios have changed over the years would be an understatement. We’ve gone from gargantuan tape machines and mixing desks to studios that, literally, fit in your hand. Though the tools have changed, the process has remained remarkably the same. We still believe a studio is a means to an end. Whether a cockpit of a starship or a telephone, the studio wires a sound and vision in your head directly to the world. Featuring an extensive microphone collection, precise audio monitoring, a balanced acoustic environment, an extensive collection of time-tested gear and the most versatile software, SRM has the ears and experience to bring your vision to life and to the listener. 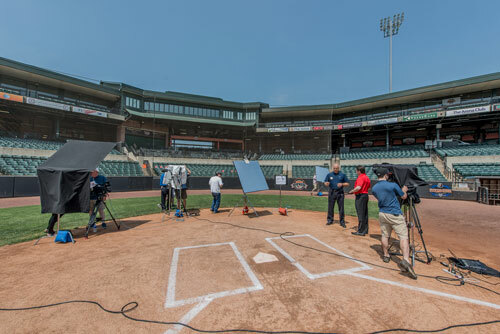 In the field or on the soundstage, expect the newest technology controlled by some of the finest video production talents in the business. Back in the studio we use Final Cut Pro, Avid and Adobe Premier editing packages with After Effects, Photoshop and Illustrator. We also go over the audio carefully to enhance clarity, take care of any issues and optimize for consistency and levels. 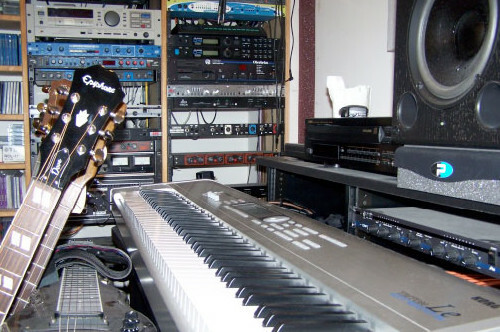 ROAR Productions started as a music production company and Steven Rosch Media carries on the tradition. With a deep and varied catalogue and decades of awards and accolades, we still pride ourselves on creating the most effective music for a given production. ACID Loops Library with custom arrangements. For us, a fun and rewarding service to offer. 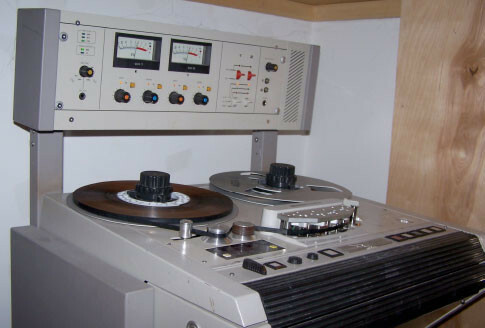 Steven Rosch Media can take your old reel to reel, cassette, LP, 45 or Soundsheet, and record, digitize and enhance the sound, often with remarkable results! Then we save the recording and either burn onto an audio CD for your car or home stereo, or as an archive for your computer. We also duplicate and replicate CDs, DVDs and BluRay discs in small to large quantities, providing custom graphics for private and business needs. 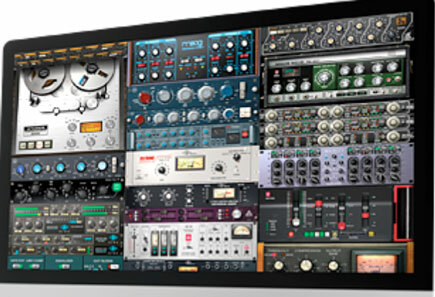 Mastering is the final audio step in producing a recording of a song, a multisong/album project, a Podcast, TV Show, Radio Show or Film Soundtrack. It matches the levels between songs or components, boosts or cuts selective frequencies, smoothes out very soft and very loud passages with the careful use of compression and, finally, optimizes the sound levels. It is the difference between audio chaos and contentment! With 1000s of radio and TV productions under our belt, you’ve come to the right place. You can supply your own script, or let us write something entertaining, informative and effective. We can even supply our on-staff announcer or draw from our A+ team of voice artists. Any direction you want to go, expect something that cuts through the air space, the clutter and the mundane, making you a superstar of messaging and branding. If you are in business and put callers on hold, don’t subject them to an easy listening station that may broadcast your competitor’s message. Entertain and inform about your business with a custom message produced with quality standards as high as yours. Select the voice that will be the first representative of your company a customer hears, one that will appeal to your desired demographics. 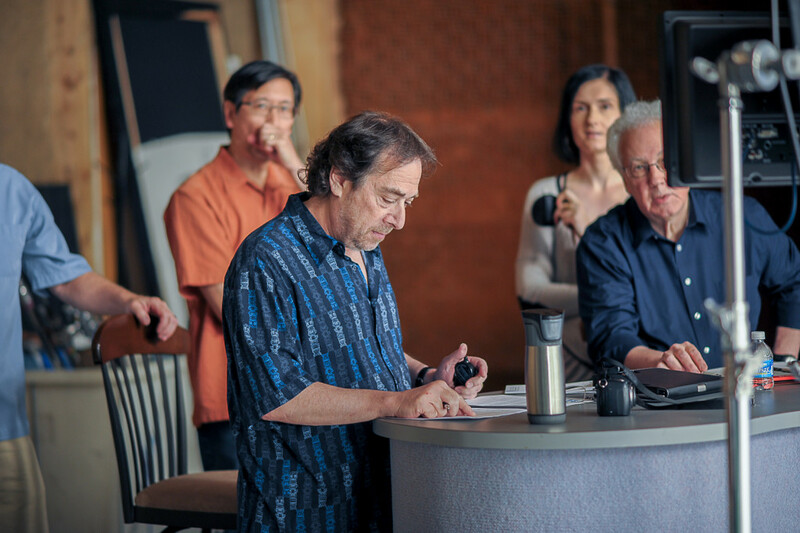 We have an A+ team of Voice Artists who have done everything from stage acting to national TV and radio ads, and they’re waiting to represent you. Call us for your custom production. Before 1990, who would have thought that Web Sites were the future of advertising, entertainment, social discourse, dissemination of knowledge and even revolution? Twenty five years later we certainly have our answer. 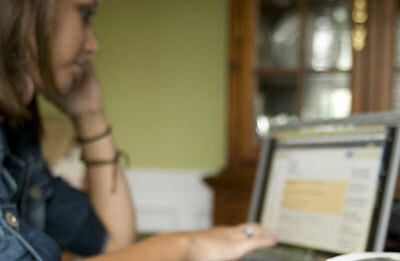 Everyone’s lives revolve around the Internet and websites. Industries have been created, empires risen and fallen and fortunes made. How you represent your business and even your opinions are more important than ever. 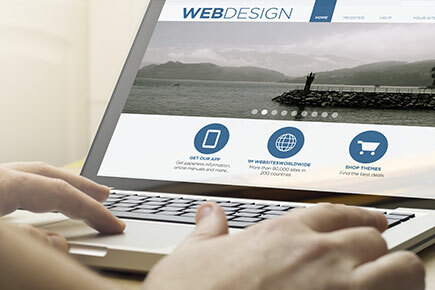 Steven Rosch Media works with several web developers and graphic design firms whose work we highly recommend. These firms run the gamut from supporting personal blogs and small businesses to engineering large business sites and portals. Like us, they listen and learn about you and your needs and don’t try to sell you on a prepackaged solution. 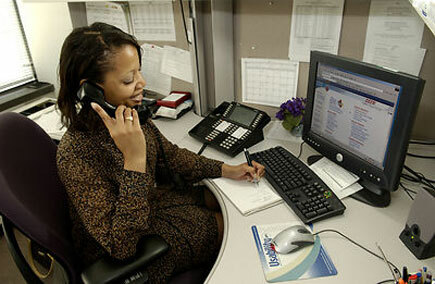 In short, they are a perfect compliment and partner to our services. Please contact us and tell us about your media, creative, communication and design needs. We think we have the solutions you are looking for. Social Media Marketing is creating and promoting an identity across virtual markets in the digital age. It is the process with which we bring multiple elements together for a firm or person; branding, marketing strategy, tweeting, digital media, traditional advertising, audio, video and blogging. The result is an exchange of information that allows customers, followers and those who share similar interests, the ability to build relationships with you and one another. In other words, the formation of an online community around your brand. As a media savvy entity, your clients and followers expect to find you on Facebook, YouTube, Twitter, LinkedIn and Google+. SSM creates unity and harmony by developing a cross-platform communication strategy and consistent look and message. 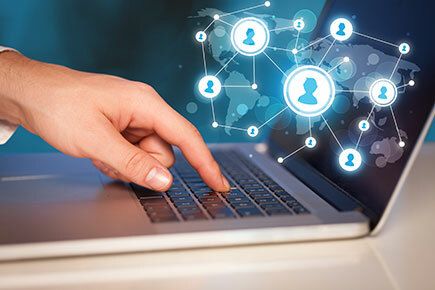 We at Steven Rosch Media believe that Social Media Marketing is an invaluable tool in meeting the challenge of standing out in the digital age, and encourage you to contact us so that we may introduce you to one of our talented SMM partners. Pioneers and artists in the realization, implementation and maturing of digital audio used for training; we purchased the first 2x CD Recorder in the Mid-Atlantic States and were archiving before just about anyone. We brought pro-audio to 8-bit gaming cards and developed audio protocols for developers. We were even honored to have been asked to record audio for Microsoft’s Explorapedia CD, one of the first digital multimedia knowledge bases. See what decades of experience and vision can do to enhance your next educational or training project.